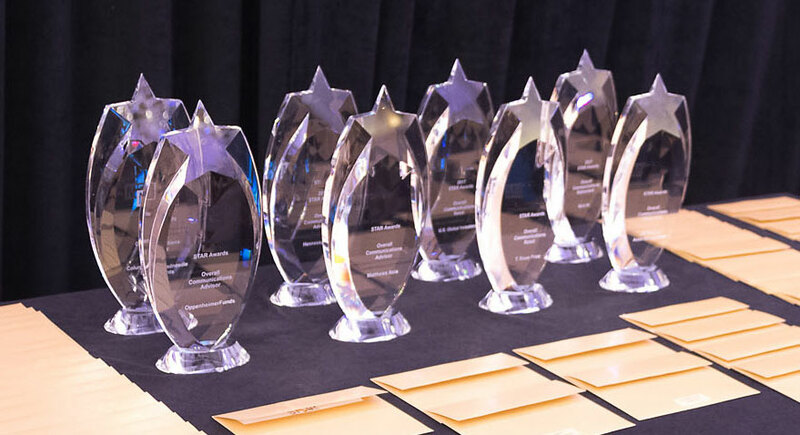 The STAR Awards program is an excellent way to judge the success of your companies efforts to educate and inform key audiences about your products – and is open to all investment management products from traditional mutual funds and ETFs, to Unit Investment Trusts, Closed-End Funds and alternative investment structures. Presented at a grand awards celebration this September, ALL entrants will receive valuable peer feedback in the form of an Evaluation Scorecard. 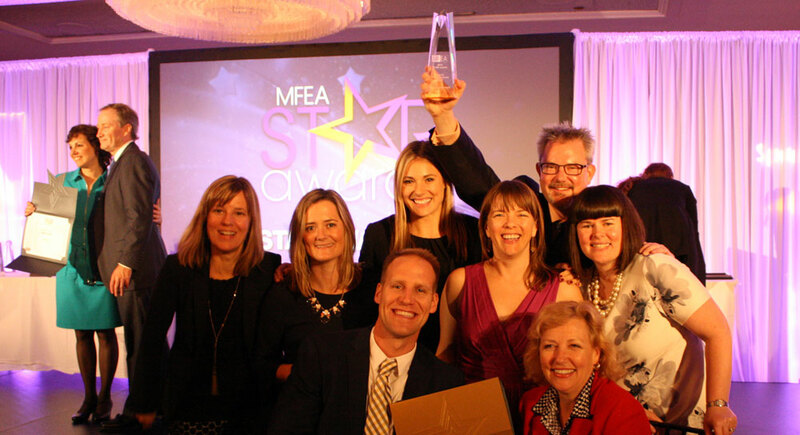 Whether you are fortunate and are honored with a STAR or not, your entry will be reviewed by peers and you’ll receive formal feedback in six key areas. This valuable feedback is a way to have effective team reviews and a great way to highlight key needs or successes with management. 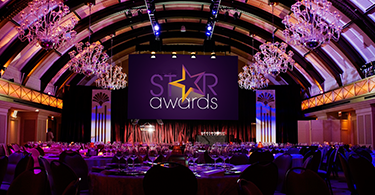 To review all the categories and levels of the STAR program go to our custom entry portal. Good luck with your submissions!